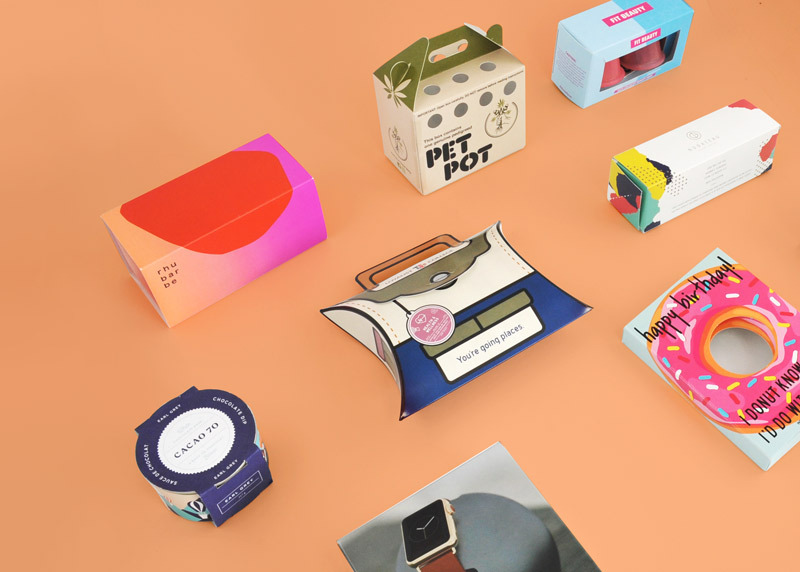 Here are examples of common boxes and packages and their uses. Book Ends are used when you want to ensure that your software and electronic products are visible on the shelves. They have a double-thick cover to convey the actual feel of a book and you’ll have ample space to include your marketing message. Fence Partitions are used when packaging breakable items such as glassware and ceramics. They feature a unique split style structure that will protect your products during handling and in the course of transportation. Sleeves are used for foods though they can also be used for a number of non-food items. Consider custom printing them to get even more attention. Food sleeves can also be used with food trays. Four-Corner with Display lid packages are perfect if you’re targeting impulse buyers, people who will get out of the queue to pick an item just because it caught their eye. Use them for snacks, candies, and even sweets and you’ll attract the attention of many. Full Flap Auto Bottom packages have a tuck top with an automatic locking bottom making them ideal for heavy products. They can be stored flat. Gable bags and gable boxes are great when you want to attract the attention of customers. They will work like magic for household products. They also feature an auto-lock system for increased security. Header cards are fast and easy to use. 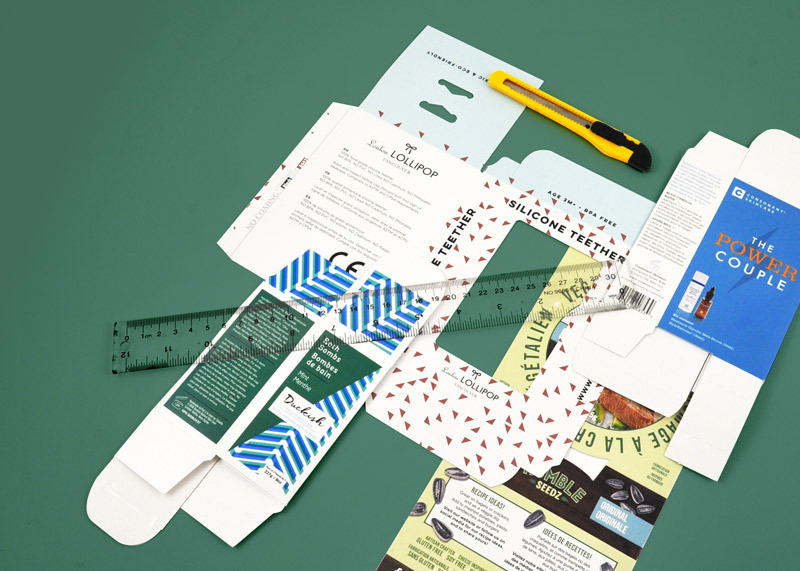 Once you’ve put your products in a poly bag, attach the fold-over header card to the top of the bag using a stapler. Hexagon packages are now used as soap boxes. They are exceptional for round soaps. The shape is a huge attraction and the structure a guarantee for safe shipping. Pillow box packages are also great for special gifts. Their shape alone is very attractive. Punch Partition packages are great for breakable products. They feature holes that conveniently fit into the shape of specific products thereby enhancing safety. 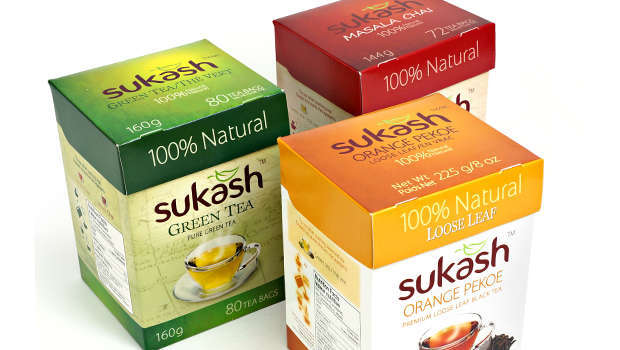 Regular Six Corner boxes are highly functional and can be used for packaging a variety of products including foods. The width of the lids are twice the size of the of the bottom width. Reverse Tuck End packages have top closures that tuck back from the rear to the front and bottom closures that tuck back in from the front to the rear. They can be used in a variety of industries. Seal End packages have one end open and the other completely sealed. They can be used for candies and a number of food products. Seal End Auto Bottom packages have all the panels securely attached to the flap giving enormous strength to the boxes. They can be used for variety of products. Straight Tuck End packages are best for products that require a primary display panel on a large window. They are therefore perfect for beauty products. Tuck end Auto Bottom packages are quite effective when packaging gifts. They are glued at the bottom and can therefore comfortably contain heavier gifts. 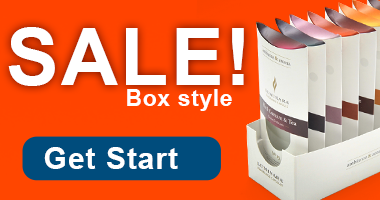 These boxes and packages will be a great salesman for you in the shops and supermarkets.